Brine and Marinade. That’s the secret for crispy-skinned, tender and juicy Air Fryer Chicken. 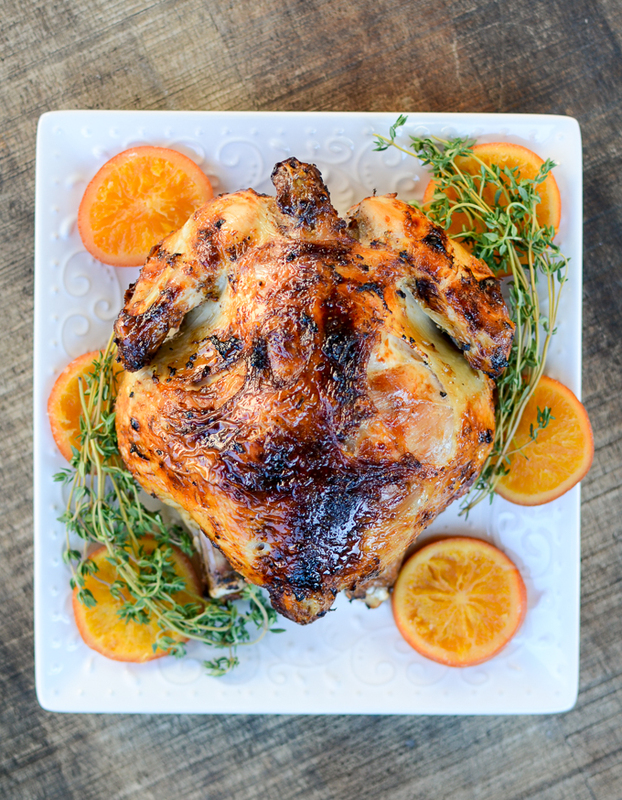 My recipe is warm, savory, and deeply sweet with its rosemary and clove marinade. Perfect for those cold winter days.